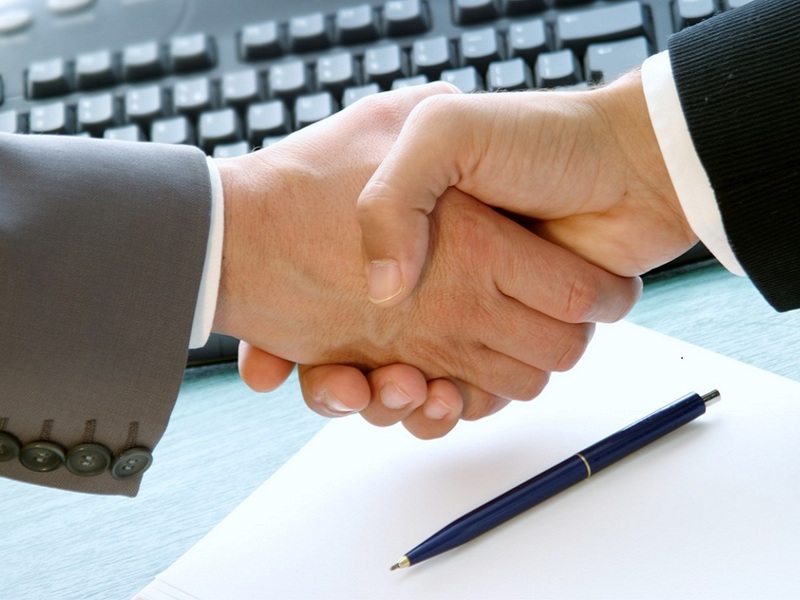 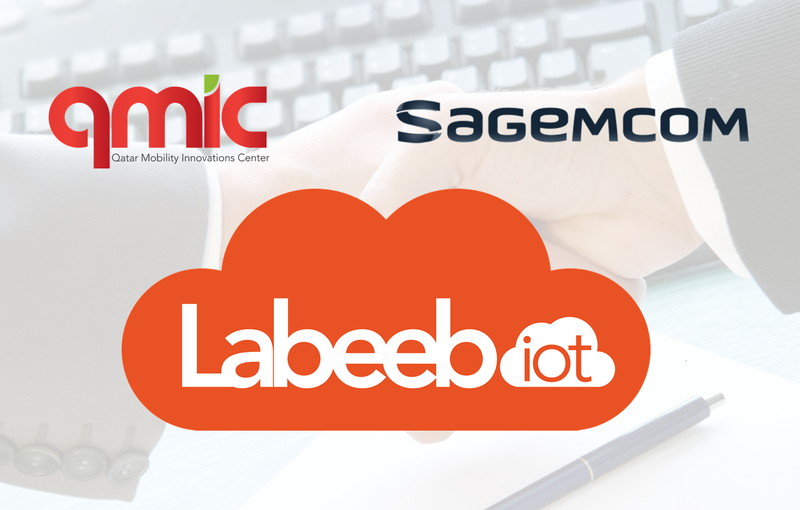 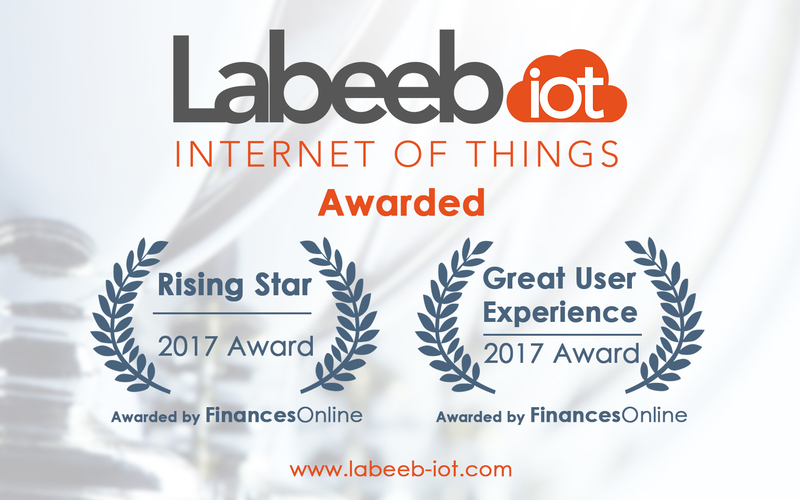 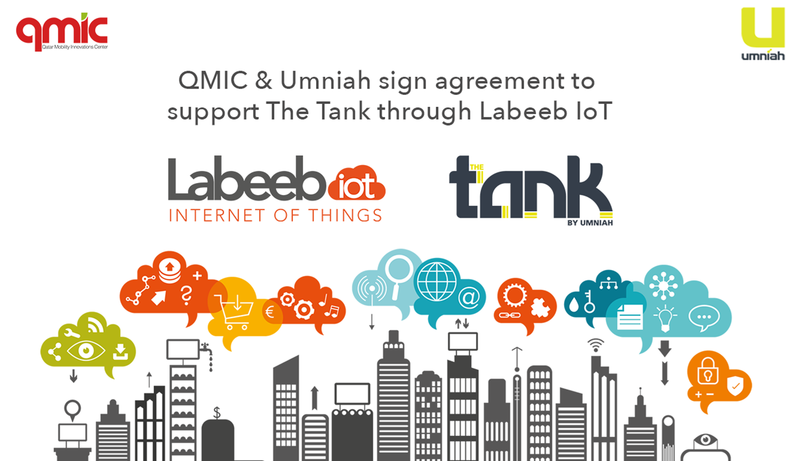 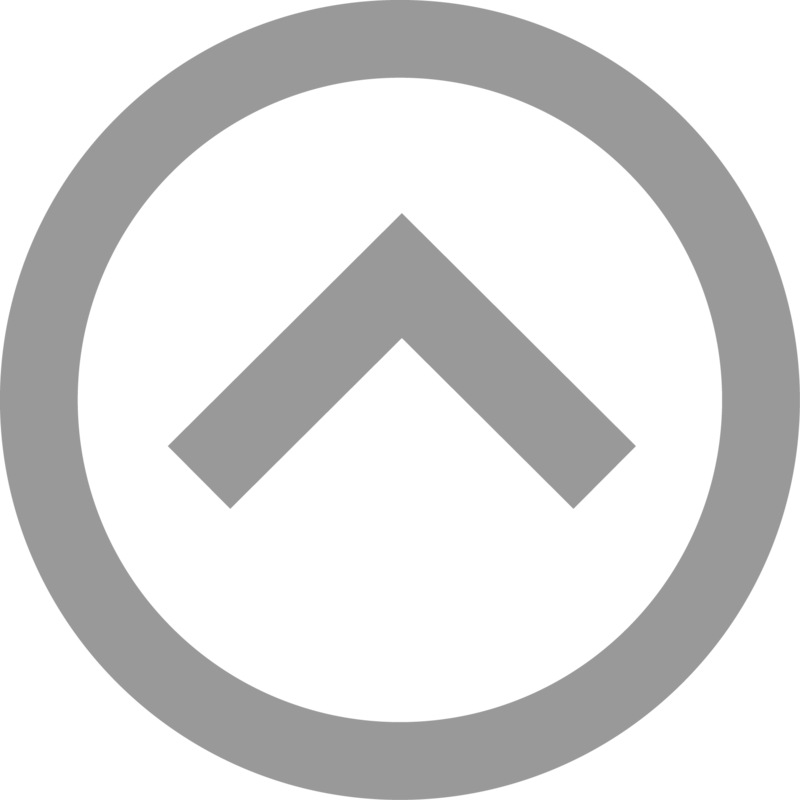 As part of our continual efforts in growing our ecosystem of partners, the Labeeb IoT platform is now certified as Libelium Cloud Partner. 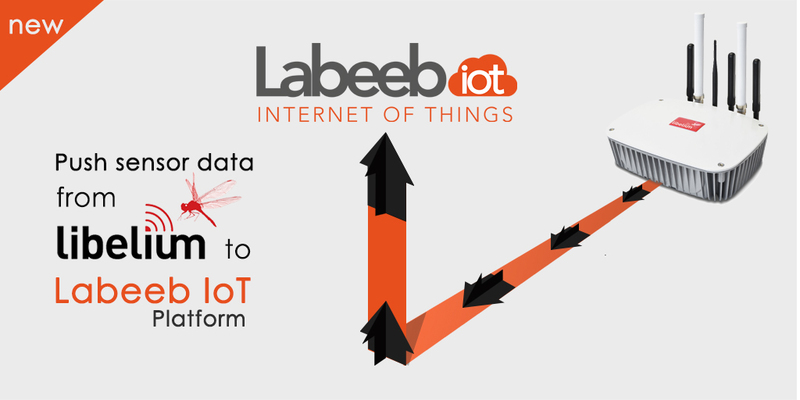 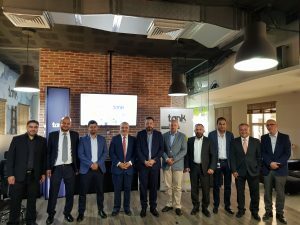 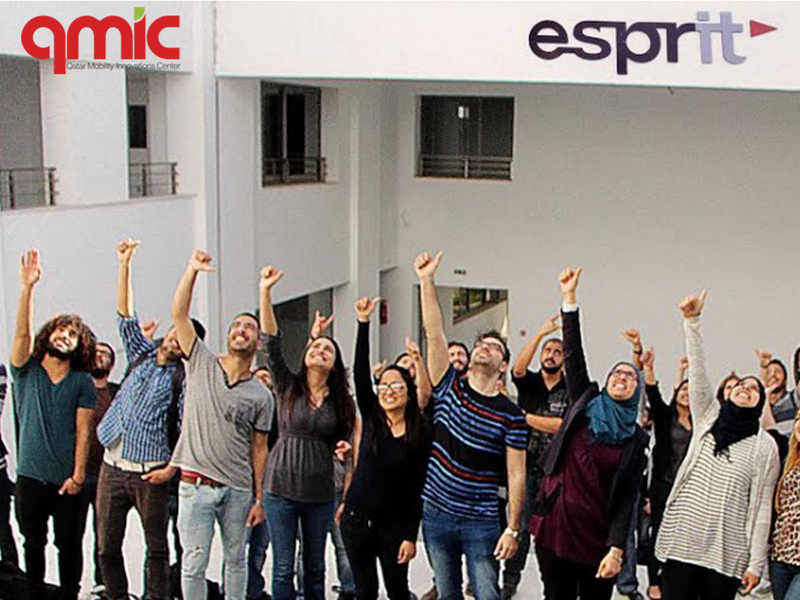 We are also jointly offering an IoT kit which is the best option for those that want to program a solution on top of the Labeeb IoT platform and test it with real sensors. 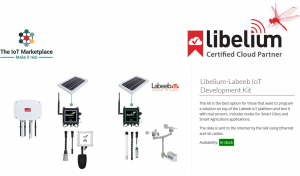 This kit includes nodes for Smart Cities and Smart Agriculture applications. 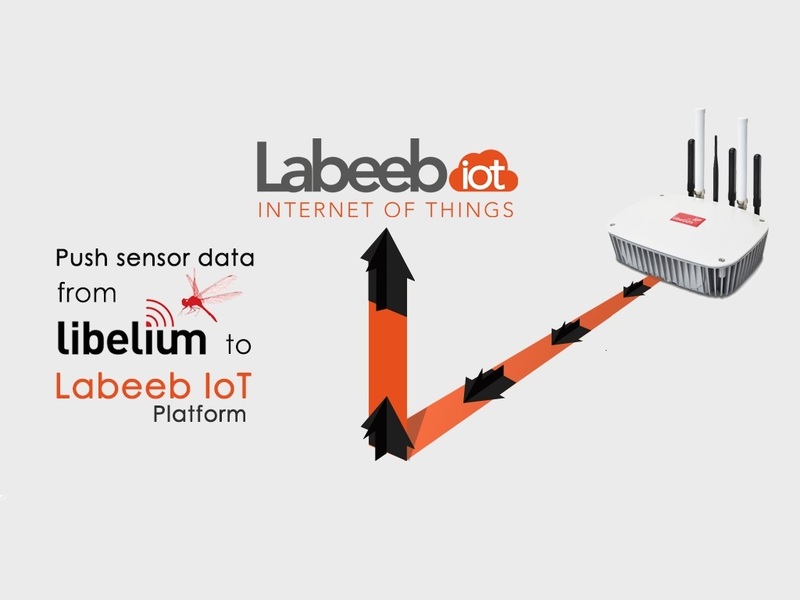 The data is sent to the Internet by the GW using Ethernet and 4G radios.